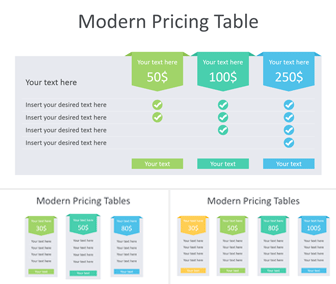 Present your products with this free modern pricing table for PowerPoit. 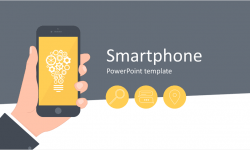 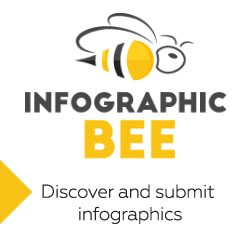 The template includes three slide variations with modern vector-based tables with text placeholders. 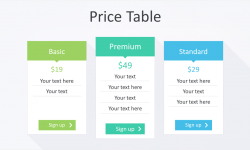 The first slide is a big pricing table with options and product variations with checkmarks. 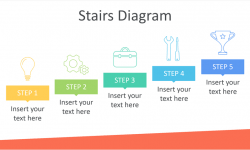 The second slide is designed with four small tables with the same ribbon arrow and call to action. 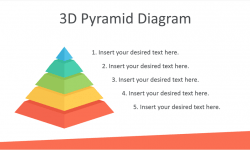 The last slide is another variation with a featured plan at the center of the slide. 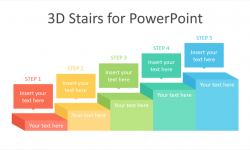 Of course, these slides are fully editable in the slide master view in PowerPoint. 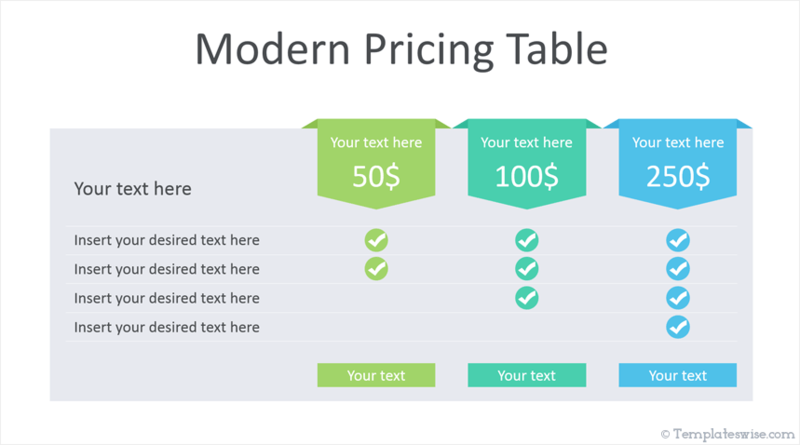 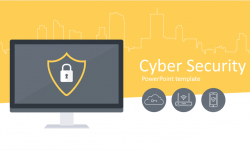 See also our Price Table PowerPoint template with the same style and color palette!